Ford has finally given the Expedition a major restyle with the introduction of the 2018 model and it is ready to do battle against the sales leaders from GM. 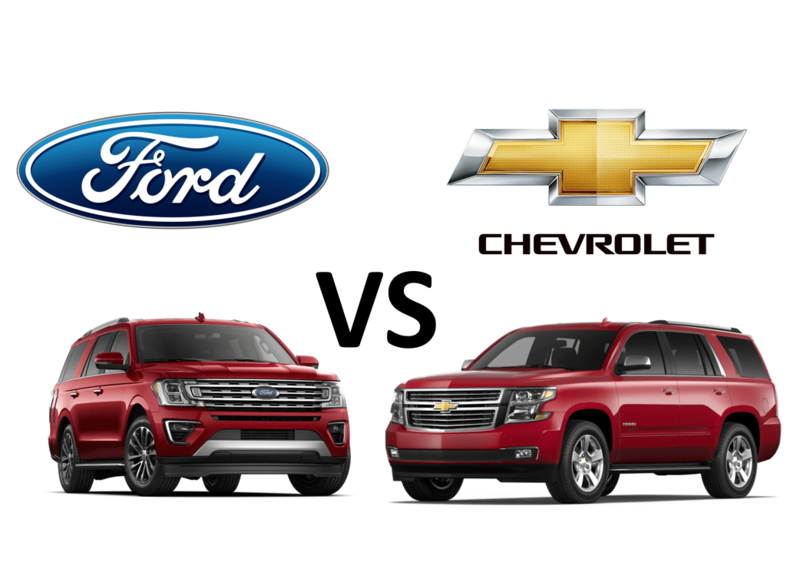 The Ford’s styling now very closely mirrors the Chevrolet Tahoe/Suburban and GMC Yukon. Clearly, Ford had GM in their cross hair when building out the new model. Up to this point the GM models have handily outsold the Expedition. However, now that they are several years into their life cycle it will be interesting to see how sales fare over the next few months. This could turn into a battle royale as GM attempts to defend it turf in the full-size SUV game, possibly through the use of compelling incentives. The Expedition and the extended Expedition MAX have a trick up their sleeve with their interiors, which look far more upscale than those in the GM SUV’s. Also, the independent rear suspension creates more interior room, especially in the third row and cargo area. Interestingly, gas mileage is essentially a tossup. While the standard Expedition with its EcoBoost V-6 achieves one MPG over the standard Tahoe in city and highway, it’s not a significant difference considering the Ford’s aluminum-intensive platform and two fewer cylinders. Given the minimal trade off in mileage, potential customers might be more inclined to go with the standard V-8 in the GM models. The war has just begun. Check back in with Third Auto as we report from the full-size SUV battlefield.